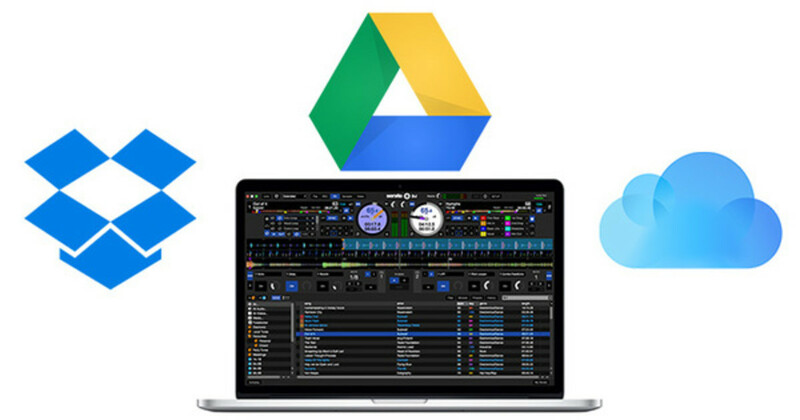 When will we see the most popular cloud storage systems become viable for DJs? With the data industry continuing to grow and solidify itself in this technology driven world, I wonder how it will continue to affect myself and eventually the DJ industry with full force. Cloud storage systems such as iCloud, Dropbox, or Google Drive seem to be here to stay and the amount of music output in the world continues to grow. This raises several questions about the future of cloud storage and music. How soon will we be relying solely on cloud storage for performances? Will our set-up rest solely upon a strong Internet connection? Many nightclubs across the country were built decades ago and aren’t Wi-Fi friendly. With the future moving towards eliminating USB ports, will we be forced to move to cloud storage? Will the cloud storage industry even think about DJs? The hassle of all the problems that can arise in this technological transition are fear inducing. Regardless, it is possible that in the future we will see a DJ walk into a venue hookup his or her laptop to a controller or DVS system and Mix all their music through a cloud storage with cue points, play list data, and crates all there, while seamlessly providing the crowd with a quality-sound output. This all sounds great in theory but for it to work and be trustworthy is the biggest issue. DJs need to be able to carry along from gig to gig without buffering or track loading derailing a live set. Unfortunately, we are nowhere close to answering the questions posed in this article. 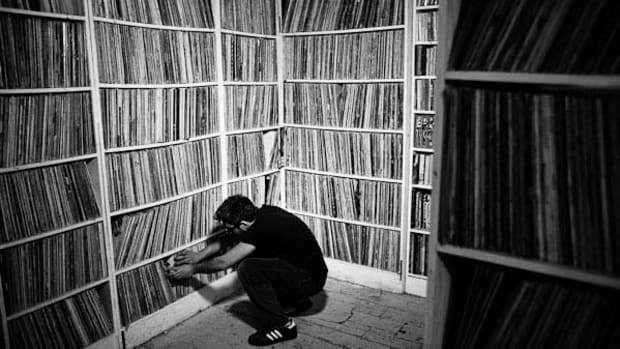 We are at a point where musicians and music lovers across the globe are hunting down a secure location to store their cherished library of tunes. Currently there stands four top choices for safekeeping, including Gobbler, DJ Backup, Splice, and SugarSync, all offering a viable option for file storage for audio files. However, none are intelligently equipped to cross integrate with the current DJ software being used today. How long must we wait before Dropbox or Google Drive have their own crate inside Serato, updated by the day and ready for use? Or will we continue to carry around external storage to events, just to feel complete with music in hand? I’d like to think someone out there is thinking about all of this, but only time will tell. 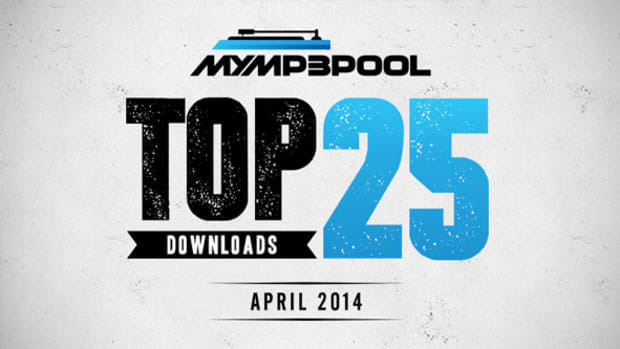 April is here and we are back with MyMP3Pool.com to give you guys the top 25 downloads from the record pool. There will continue to be a new installment every two weeks to inform our readers what their peers have been downloading worldwide. Having a new perspective on what tracks are the hottest can help enable both DJs and listeners and we are happy to bring this addition to directly to you. MyMP3Pool is one of the top sites in their lane and is a great source to gauge where songs rank in popularity among DJs. Below is the top 25 list as well as a preview link for each track. Enjoy! 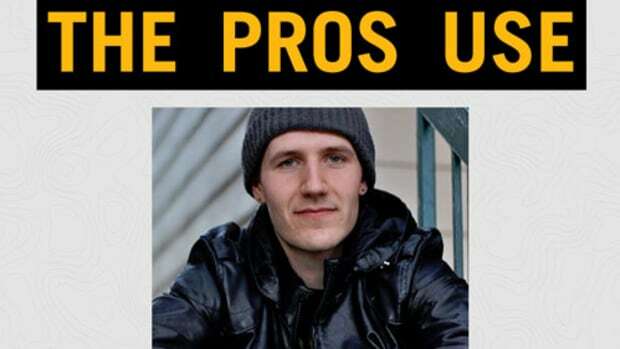 In today's day and age, buying DJ equipment online can be as trustworthy and reliable as that $1,000,000 you just won off a pop-up ad. It is for that reason that we here at DJBooth have a strong appreciation for our friends over at American Musical Supply and the quality service they provide to not only our readers, but our staff as well. 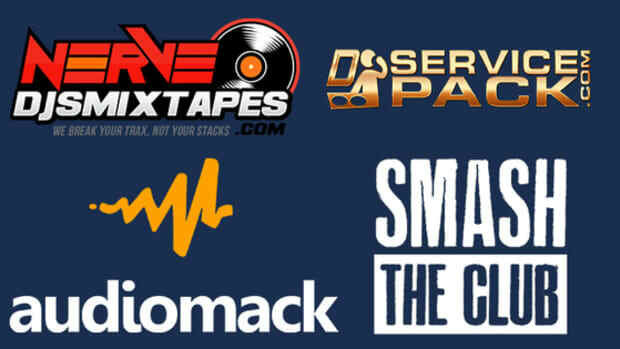 Over the past few weeks, we have teamed up with them to talk with five of the hottest DJs in music today to see what kind of equipment they are rocking. Hit the jump to check out our fourth partnered DJ, DJ Charlie White! In today's day and age, buying DJ equipment online can be as trustworthy and reliable as that $1,000,000 you just won off a pop-up ad. It is for that reason that we here at DJBooth have a strong appreciation for our friends over at American Musical Supply and the quality service they provide to not only our readers, but our staff as well. Over the past few weeks, we have teamed up with them to talk with five of the hottest DJs in music today to see what kind of equipment they are rocking. 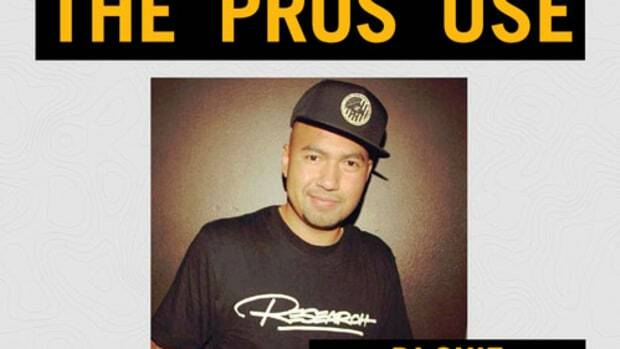 Hit the jump to check out our fifth partnered DJ, DJ Quiz! 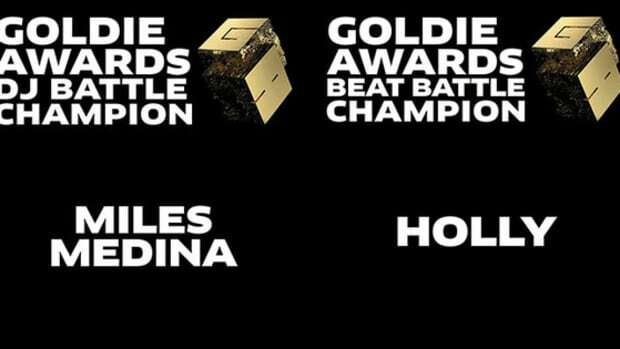 DJ Booth has put together an extensive breakdown of the top 5 DJ record pools of 2014, and which one is right for you. Instead of spending hours searching through the dark abyss of the Internet to only come up with three sub-par remixes, these pools consolidate all of your needs in a convenient, one stop shop for MP3s. In today's day and age, buying DJ equipment online can be as trustworthy and reliable as that $1,000,000 you just won off a pop-up ad. It is for that reason that we here at DJBooth have a strong appreciation for our friends over at American Musical Supply and the quality service they provide to not only our readers, but our staff as well. Over the past few weeks, we have teamed up with them to talk with five of the hottest DJs in music today to see what kind of equipment they are rocking. 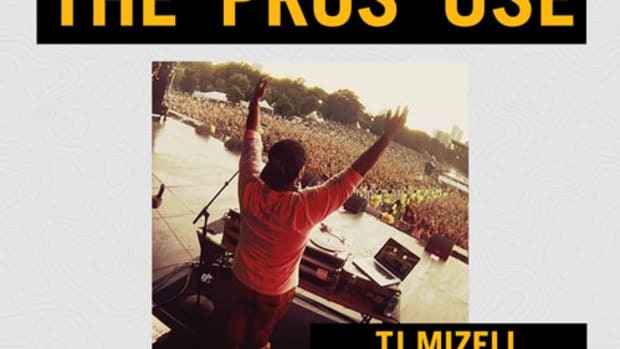 Hit the jump to check out our second partnered DJ, TJ Mizell! A-Trak's inaugural contest was a success for DJs and producers alike. Enough to hold you over while your pockets are in a drought. 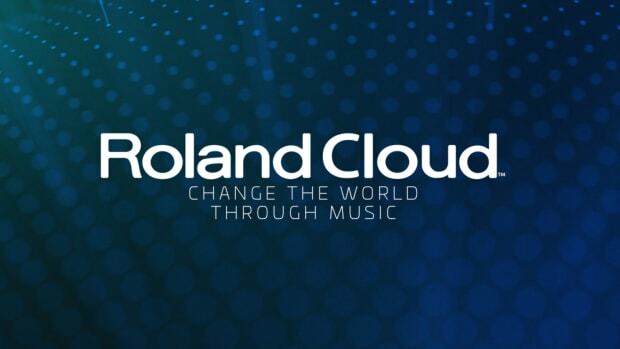 In keeping with the increasing shift to digital creative tools, Roland has chosen to port its hardware classics into the digital realm with their recent release of Roland Cloud.